« The Coming Matriarchy in the U.S. This entry was posted on February 21, 2013 at 2:57 pm and is filed under Guns, Policy. You can subscribe via RSS 2.0 feed to this post's comments. A fantastic post and I complete agree that the problem boils down to the lack of data and knowledge. More needs to be done to educate people about gun culture and gun safety. 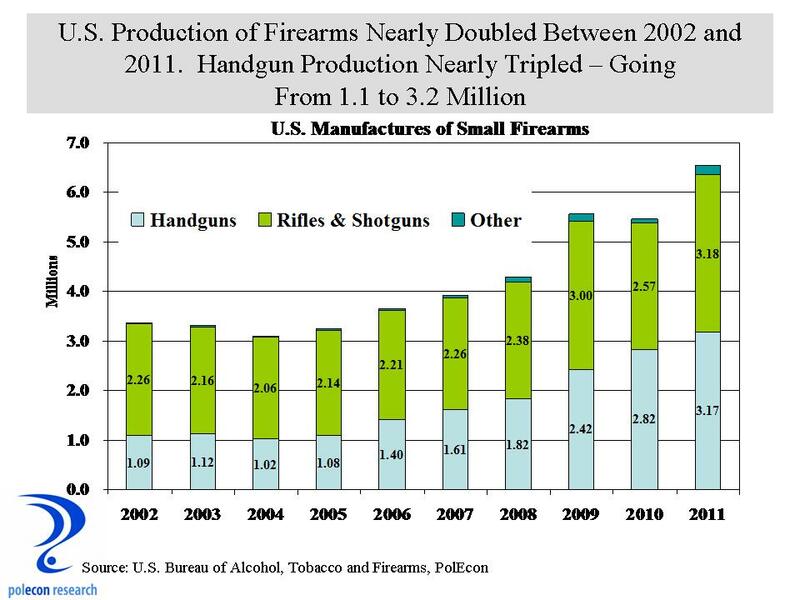 The increase in handgun production may also be down to rising levels of crime or even the culture surrounding it. It is different in America than, for example, the UK. 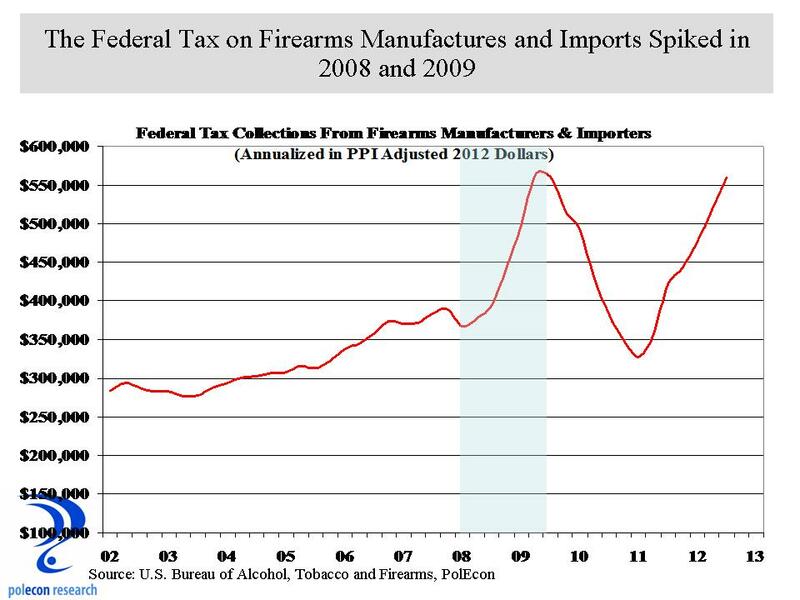 Why do you think the statistics on gun sales aren’t readily available? If we are talking about importing and exporting guns, then it has to be done safely by the professionals. So many things can go wrong.